RapidWeaver stack; creates cool animated sliding letters. Is there a better alternative to LetterSlide? Is LetterSlide really the best app in HTML category? Will LetterSlide work good on macOS 10.13.4? LetterSlide allows you to create dynamic letters or words that slides in and out when you interact with them. 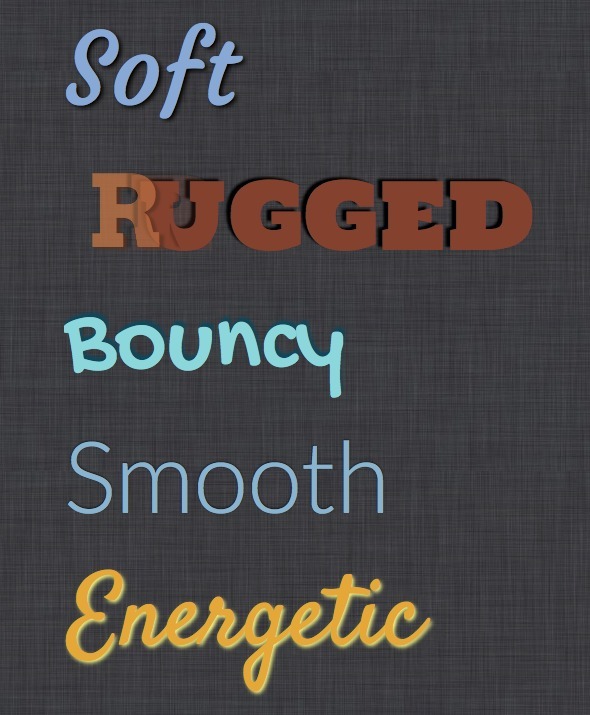 You can create text characteristics that match your site by varying the animation delay, speed, easing, direction and more. It even provides custom linking and Google font options. LetterSlide is ready for Stacks 2+ and supports RapidWeaver versions 5/6/7. LetterSlide needs a review. Be the first to review this app and get the discussion started! LetterSlide needs a rating. Be the first to rate this app and get the discussion started!